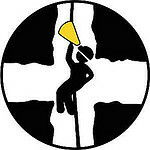 On the 6th of Feb, there is a caving BBQ party. This is in aid of charity. 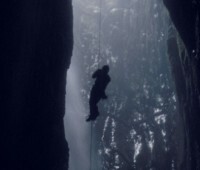 For more details, look on our facebook caving group. Please let Chrissie know if you’d like to go by friday. Southern CHECC which will take place on 4th to the 6th. A huge thank you to all you freshers who joined us on Wednesday at the freshers Fayre! 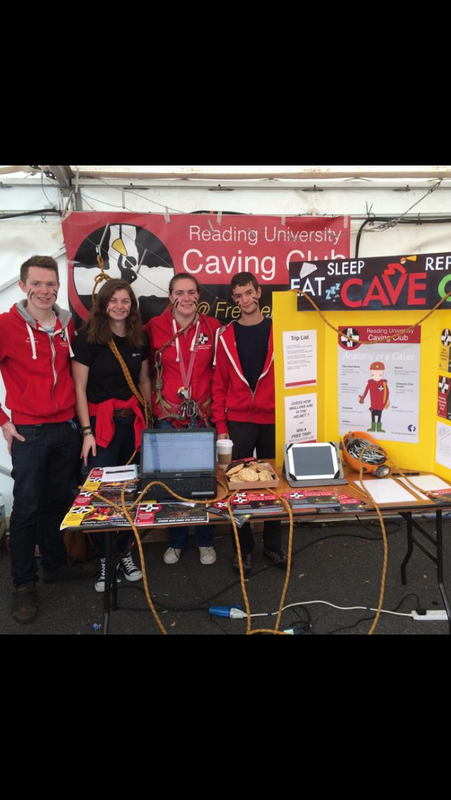 We loved telling you about caving and our club. We have a great term filled with epic trips, pub nights and other socials. Many thanks to everyone on the previous committee, ably led by Chrissie and May – it has been a fantastic year, and even the odd minor hiccup (involving snow, minibuses, and Ben’s keys) was handled masterfully! Best of luck to the new committee – I’m sure we have another amazing year ahead of us!